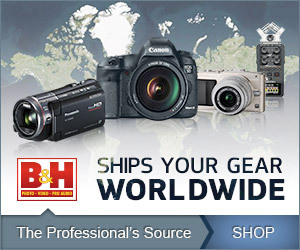 As always Red Giant continues to deliver stellar video and graphics software to the industry. And the latest release of Trapcode 14 is no exception. Pay particular attention to the new Trapcode Particular 3.0 with GPU acceleration and the amazing newly redone Designer which lets you build and preview the effects like never before. There are so many improvements that you will want to read on below the full press release from Red Giant. 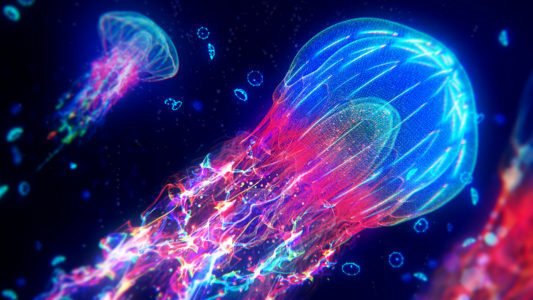 Red Giant today released Trapcode Suite 14, a major update to the industry’s most essential tools for creating 3D motion graphics and visual effects in Adobe® After Effects®. With a total of 11 powerful tools for 3D motion graphics and visual effects, release highlights include Trapcode Particular 3.0 and Trapcode Form 3.0, which have both been completely overhauled to offer faster rendering speeds and an incredibly intuitive user experience when building particle effects. Also included is a free update for Trapcode Tao, giving users depth of field effects for more realism. 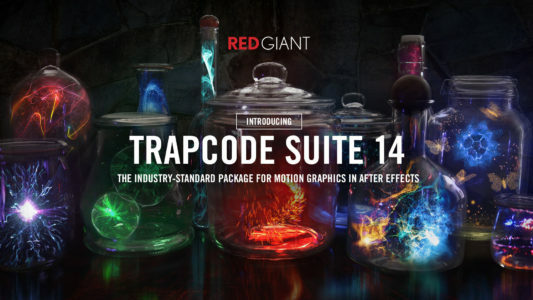 Explore the new Red Giant Trapcode Suite 14. What are Red Giant Trapcode users saying? Organic 3D particle effects, complex motion graphics elements and more. Trapcode Particular 3.0 features GPU acceleration for massive speed boosts, multiple particle systems in the same 3D space, the ability to use 3D models as particle emitters, and a new overhauled Designer that makes the building and previewing of effects an intuitive and creative experience, amongst other new features in high-demand. Experience the new Trapcode Particular 3.0. 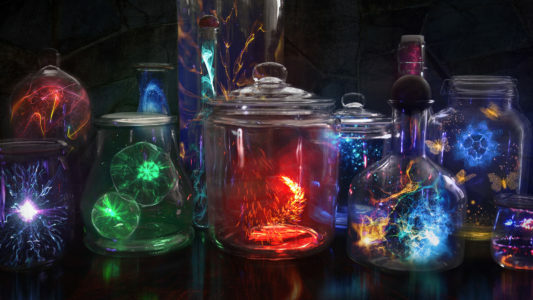 With a library of over 60 3D objects/models, an expanded library of more than 270 sprites, and 210 new presets (over 300 in total), Trapcode Particular continues to offer motion graphics artists the most robust set of options for particle effects. GPU-Accelerated. Get fast feedback with Trapcode Particular’s new GPU Acceleration through OpenGL. Depending on system and setup, users can see speed boosts of up to 4X or more over previous versions. Designer. New in Particular 3, the Designer respects the AE comp size, bringing in the composition and camera info. Preview your particle layout with camera and emitter position controls. Multiple Systems. For the first time ever, explore endless creative possibilities when combining multiple particle systems in the same 3D space. Create beautiful, complex effects through the interaction of different systems, all within one instance of Particular. Emitters in Multi-system setups can share parameter settings (such as turbulence, gravity and more), and can be saved as a single preset. OBJs as Emitters. Give your particle systems a new dimension by using 3D models and animated OBJ sequences as particle emitters. Use your own 3D models or choose from Particular’s library of over 60 OBJs which can be easily loaded directly within After Effects or in the Designer via the new OBJ Loading Panel. Sprites and Polygons. Use any composition image as a particle by assigning it to a 2D sprite or textured polygon – still and animated sprite images can be easily loaded directly within After Effects or in the Designer via the new Sprite Loading Panel. Aux System. Spawn new child particles through Particular’s Aux system. Particular 3’s updated Aux system now includes the ability to add custom particles for even more variation, as well as keyframeable parameters for more control. 300+ Presets. Particular 3 includes over 210 new presets that show off powerful features like multiple systems, OBJ emitters and more – create fire, spaceflight, fireworks, muzzle flashes, explosions, smoke and more. Save presets and share them across your facility. Immortal Particle Grids and 3D Objects. Trapcode Form 3 now features the same Designer found in Particular, which gives instant visual feedback and makes the process of building and previewing effects both intuitive and creative. Form offers users an expansive set of tools to work with, including over 60 3D Objects/Models, 270 New Sprites and Polygons, and over 70 Presets for fast motion graphics creation. Experience the new Trapcode Form 3.0. Designer. Create particle grids visually in an intuitive environment. Add adjustable blocks with preset settings and styles for emitters, particles and more. Or add complete, customizable particle effects with a single click. 3D Models. 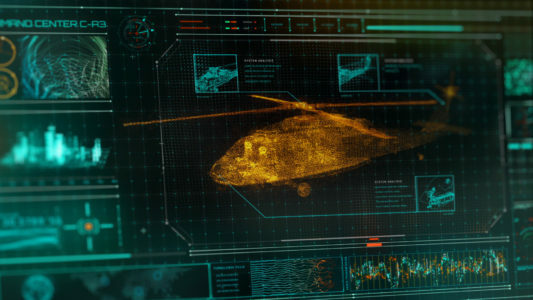 Bring your motion graphics into a new dimension by using 3D models and animated OBJ sequences as particle grids. Use your own 3D models or choose from Form’s library of over 60 OBJs which can be easily loaded directly within After Effects or in the Designer via the new OBJ Loading Panel. More Control. Animate controls over time for the color, size, opacity, and dispersion of your particles, as well as their fractal and audio reactivity with the newly updated keyframeable graphing system. 70+ Presets. Form 3 Includes over 70 new fully-customizable Designer presets for creating backgrounds and motion design elements. Create 3D geometries animated along a path. A new depth-of-field effect makes it easy to create camera-realistic blurs for your Tao objects, based on their distance from the After Effects 3D camera. This is a free update for Trapcode Tao users. Trapcode Suite 14 is available today and can be purchased for $999 ($199 upgrade) through the Red Giant online store. Customers can purchase individual products or the entire Trapcode Suite 14. Complete pricing info available at http://www.redgiant.com/products/trapcode-suite/.